Steel Blue has Toe Cap technology to suit any work environment. Featuring a Hardened Steel Toe Cap that’s designed to meet Australian and New Zealand safety standard AS/NZS 2210.3, this technology offers premium protection for your toes. Our Steel Cap boots are capable of resisting a drop force of 200J, 15kN of rolling objects, nail gun puncture and power saw cut. 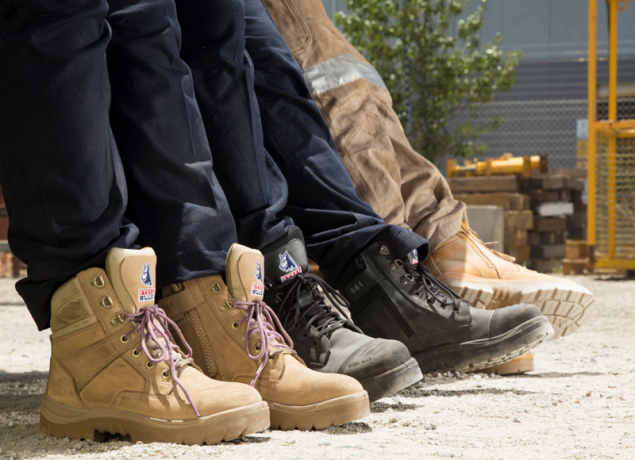 Steel Cap boots are mandatory on many worksites, so they’re our most popular choice. We test against corrosion, impact compression and internal dimensions to ensure the Toe Cap covers the necessary area. Our Steel Cap boots are suitable for environments with nail guns and power saws. Steel Blue’s Composite Toe Caps are entirely non-metallic, electrically non-conductive and lightweight. Our Composite Toe Cap work boots are Airport Friendly and great for workers that need to move through security environments without any hassle. 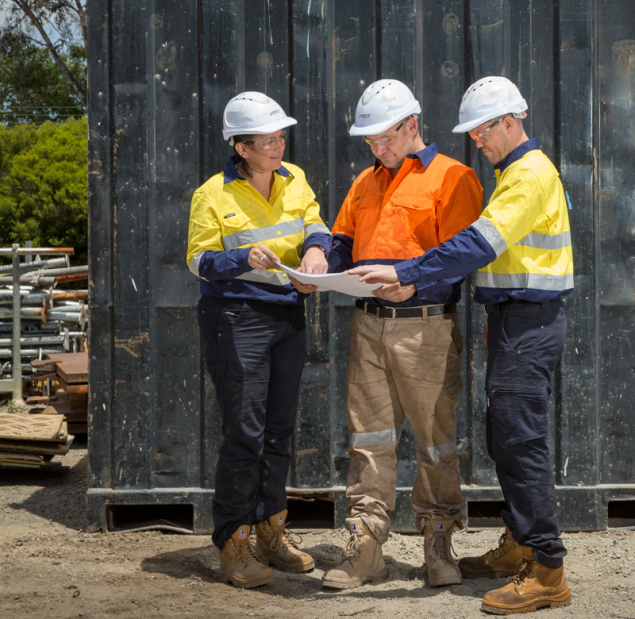 As with our Steel Cap boots, they prevent injuries from falling objects at a drop force of 200J and are best suited to sites where there’s a risk of toe damage from falling or rolling objects. Composite Toe Caps can be x-rayed, won’t rust and also insulate against heat and cold.